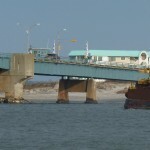 On December 26, a barge allided with the Townsend Inlet Bridge near Avalon, Florida. The barge had broken its mooring lines and drifted by the tide and wind until it struck the bridge. 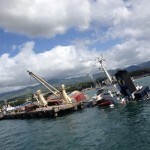 The barge suffered little damage while the bridge’s fenders and a navigation light were damaged. Reports state the damage is over 100,000 dollars. The navigation light was quickly replaced. No reports of injuries or pollution released. 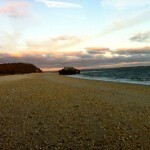 On December 29, a barge loaded with 400 tons of stone went aground off Hampton Bays, New York. 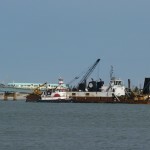 The barge was being towed to a nearby project when it stranded. 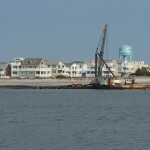 Local salvagers plan to dig around the barge with excavators and have a tugboat pull the barge free on the next high tide. No reports of injuries, damage or pollution released. 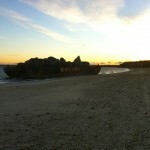 On December 17, the 97 meter long self-propelled tanker barge Frisius broke-in-two while off La Coruna, Spain. 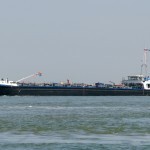 The Frisius and another barge was under tow by the 32 meter long tug Sun Essex when the vessels encountered bad weather. The vessels diverted for La Coruna, but the Frisius broke-in-two before reaching shelter. 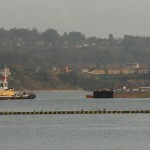 The remaining half of the Frisius and the other barge were towed back to La Coruna. No reports of injuries. 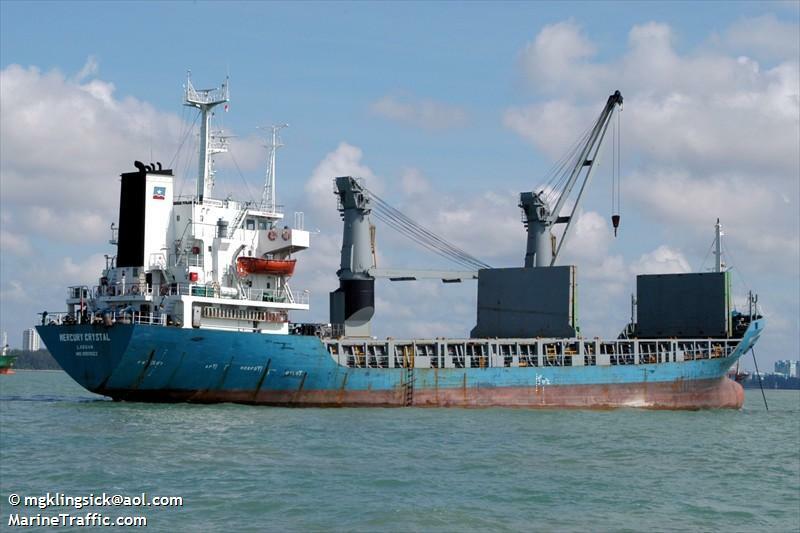 The vessels had departed from Rotterdam bound for Lagos. 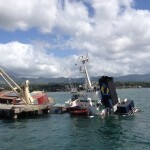 The 91 meter long, 3910 dwt freighter Ocean Legacy capsized while docked at Ormoc City, Leyte, Philippines. 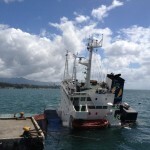 The vessel began unloading its cargo when it lost stability and began to list to port. The vessel continued to list until it capsized. No one was injured. Reports state that some oil pollution was released, but was later contained.